"I enclose my eight latest 'translations.' Transformations might be a better word. Several are originals and most of the rest change the poem vitally. I can’t seem to make anybody understand this or what I’m doing. They look blank or ask what the spanish is for a word that isn’t in the spanish or praise (like Duncan did) an original poem as typically Lorca. What I am trying to do is establish a tradition. When I’m through … I’d like someone as good as I am to translate these translations into French (or Pushtu) adding more. Do you understand? No. Nobody does." Clearly, Spicer had not anticipated the birth of Garry Thomas Morse. "Take a deep breath. Now dive back in." 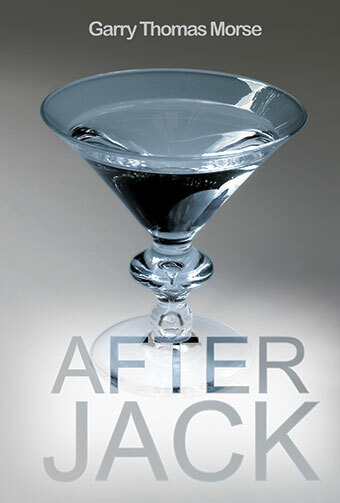 "After Jack is rich in imaginings—and in realities of Lorca-memories and in shimmerings and reflections of the grail." "Far too clever for its own good, After Jack is a large rabbit-eared radio, indeed."